12404 Rochino Court Glenn Dale, MD. | MLS# 1000190567 | Gregory Barnes | Nexttier Realty L.L.C. Large Spacious Home on Large Spacious lot. Nice quiet community. 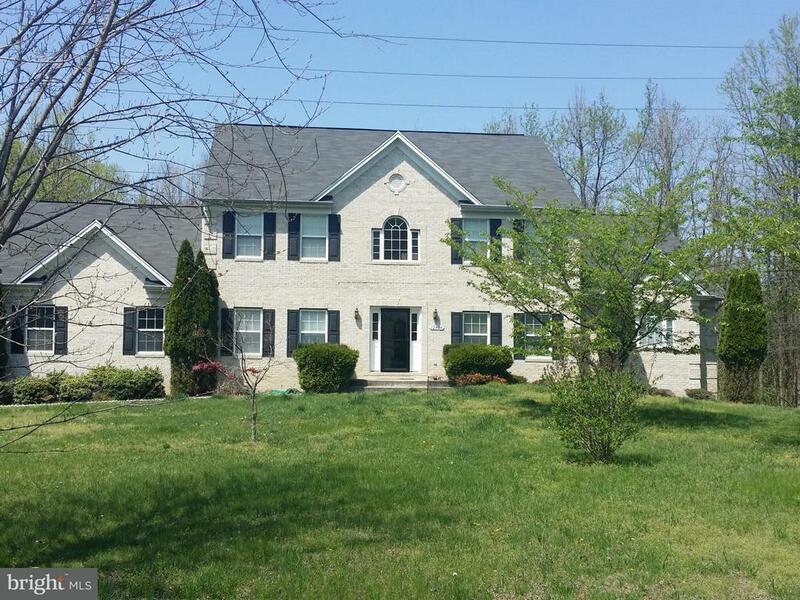 Detached home with five bedrooms five baths. Professional short sale team in place with many closed short sales under our belt. Master bedroom on main level. Short Sale Previously approved at this price. Previous buyer financing fell through.